Heuchera 'Frost'. Well-silvered year round, 'Frost' has small leaves with dark burgundy veins in the spring to dark with just a touch violet the rest of the year. The multiple crowns bloom with short stems of light pink in spring, summer, and fall. 'Frost', believe it or not will warm your heart. 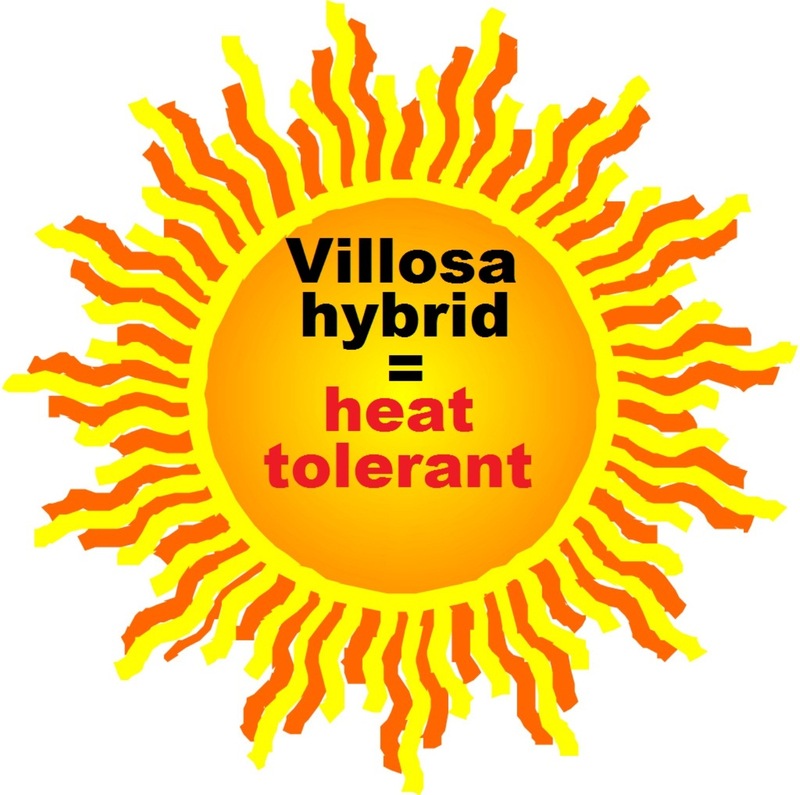 Contains villosa genes. PP#24547. MATURE HEIGHT: Foliage 6". In bloom 9".